Every three years, the Energy Commission is required to adopt cost-effective standards for homeowners over the life span of a building. These standards are frequently updated to incorporate newer, more energy-efficient technology and construction methods that can help improve areas like air conditioning repair and the HVAC industry as a whole. These allow homeowners to save energy, improve their indoor comfort, increase the reliability of electric supply, and preserve the environment. The Title 24 code was last revised in 2014, with its benefits still felt today. While this is a law only in California, it often sets the standard for new regulation throughout the country. With a new update expected soon, Superior Air, your trusted HVAC contractor, explains what you need to know. The California Title 24 Building Energy Efficiency Standards is a set of building codes that establish energy-saving requirements for all new construction buildings and renovations. This aims to achieve net-zero energy operation for all new homes by 2020. California’s Title 24 will help reduce energy used on lighting, cooling, heating, ventilation, and water heating. Similar to how proper air conditioning maintenance can improve your home’s comfort and energy efficiency, this law is specifically designed to ensure that all buildings, both new and existing, achieve optimum energy efficiency while preserving indoor and outdoor environmental quality. How Does It Affect the HVAC Industry? Home improvement projects, both new construction and renovation, often require several permits before you can proceed with construction. These permits are based on the current building codes in the industry and help ensure the safety and security of your project. With the updated standards of Title 24, you can expect a rise in the demand for reputable HVAC contractors. 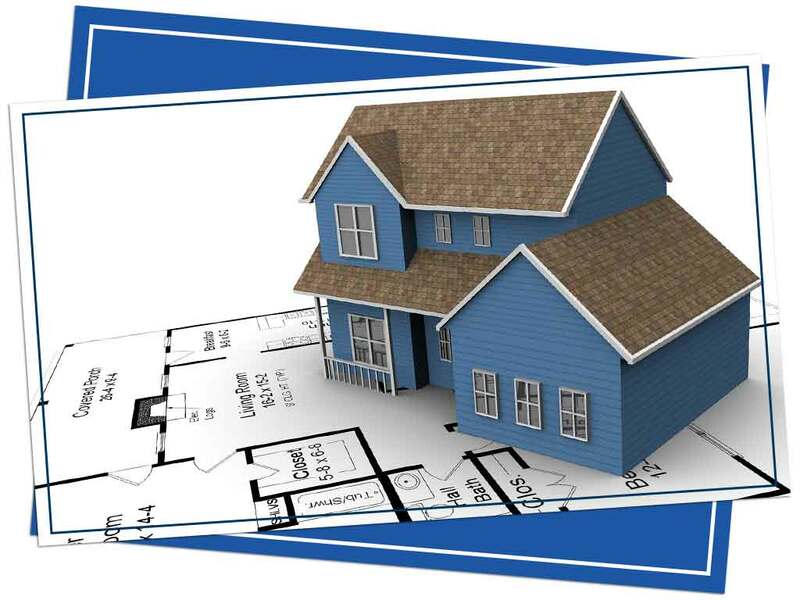 After all, they will be in charge of acquiring the necessary documents for your project. The Title 24 residential standards require that contractors calculate heating loads for new heating systems. Planning on investing in an air conditioning installation? You might need to add an automatic setback thermostat as well. Other components that face a number of mandatory measures include air distribution ducts, duct insulation, and zone control. With a large number of homes built every year, Title 24 can help boost your energy savings as well as reduce harmful carbon dioxide emissions. To learn more about this law, turn to Superior Air. Call us today at (559) 342-0023 to request a free quote. We serve Visalia and the surrounding CA areas.